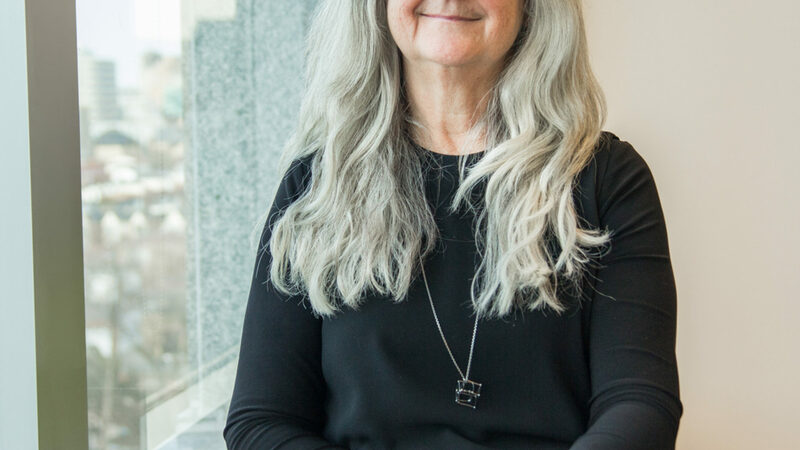 Susan brings a lifelong passion for creative problem solving to her pursuit of designing built environments that can be used and enjoyed by everyone, regardless of age or ability. Susan is a respected leader in the Toronto design industry and a strong advocate for Human Space. Recently retired, she continues to enjoy promoting accessibility and inclusive design within the industry and public. She was Managing Principal of Quadrangle from 2008 to 2017 and was the firm’s resident expert in universal and inclusive design, acting as the project architect for major institutional projects and independent-living environments for seniors and persons with disabilities. She also co-founded AccessAbility Advantage, a joint venture between Quadrangle and March of Dimes Canada, which helped businesses to comply with a wide range of accessibility standards. Susan has spoken and written extensively on issues related to universal and accessible design, continues to volunteer on a number of committees and boards, and has contributed to leading international symposiums from Oslo to Boston. In 2014, Susan was awarded the G. Randy Roberts Service award by the Ontario Association of Architects for her contributions and commitment to the profession and community.